DFB Video: Nosh or Not? 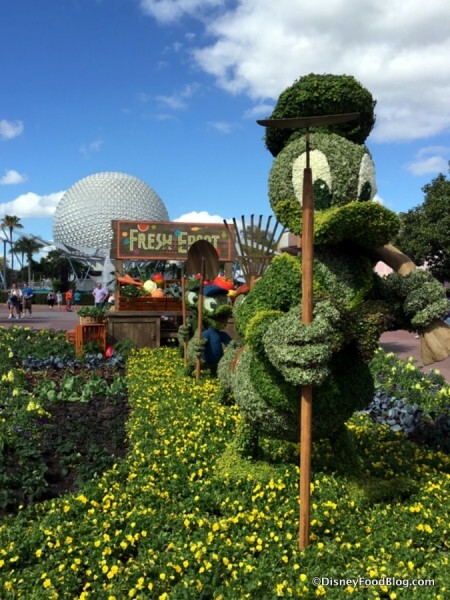 Epcot’s Italy Food Tour! Why, hello there! 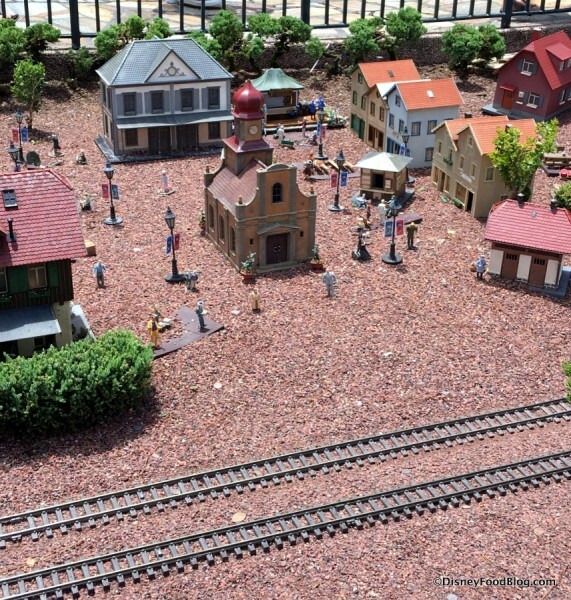 We’re back with another DFB Video today, and we’re taking a tour of Epcot’s Italy Pavilion. Acually, it’s better than that… we’re taking a FOOD TOUR of Epcot’s Italy! Happy weekend! We’re back with another edition of our Disney Food Round-up for you today. 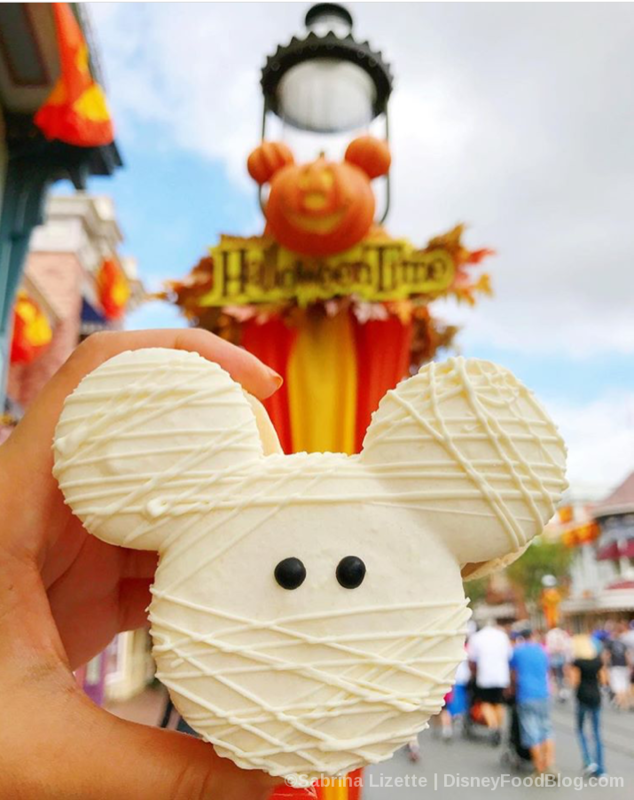 HalloweenTime has begun in Disneyland, and we’ve got reviews of the adorably spooky eats! And the 2017 Epcot Food and Wine Festival is in full swing at Epcot! If you’re making plan to attend the Festival you should check out our Best of the Fest post and DFB Best of the Fest YouTube video! And don’t forget, the 2017 Disney World Swan and Dolphin Food and Wine Classic is October 27 and 28! We have all the details for you! 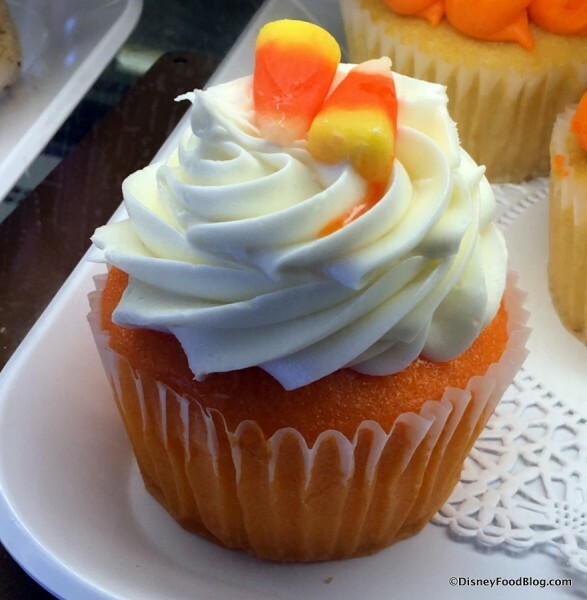 See the spooky and fun HalloweenTime eats in Disneyland, and find our out thoughts! 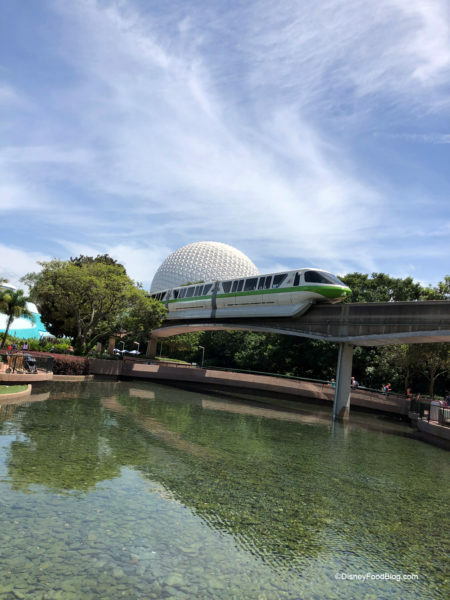 AJ is on the latest Passporter Mom Podcast talking about all things Epcot Food and Wine Festival! Check out our Disney FrankenFood creation – the Fried Banana Sundae! Disney World reopened on Tuesday, September 12 following Hurricane Irma. We checked out the cute Pumpkin Cupcake at the Magic Kingdom. We enjoyed another delicious meal at Epcot’s Via Napoli. We’re talking about CHEESE at Casey’s Corner in the Magic Kingdom! We reviewed the NEW Mickey Birthday Cake Scone at Disney World. New DFB YouTube videos: Mickey’s Not-So-Scary Halloween Party Review and the Worst Restaurants at Disney World. Have you subscribed to the DFB YouTube Channel? We’ve got great content going up twice a week showcasing our adventures in Disney World and Disneyland! This week, we list our Worst Restaurants in Disney World! Check it out below — and subscribe here. Via Napoli, how do I love thee? Shall we count the ways? Seriously, I would, but it would take too long. Since this Table Service restaurant opened in Epcot’s Italy Pavilion seven years ago, I’ve been among its biggest fans. I love the decor, with those massive pizza ovens named for Italian volcanoes, the huge open space with arches and chandeliers, and the colorful frescoes on the walls and ceilings. Oh, and did I mention there’s PIZZA involved, too? 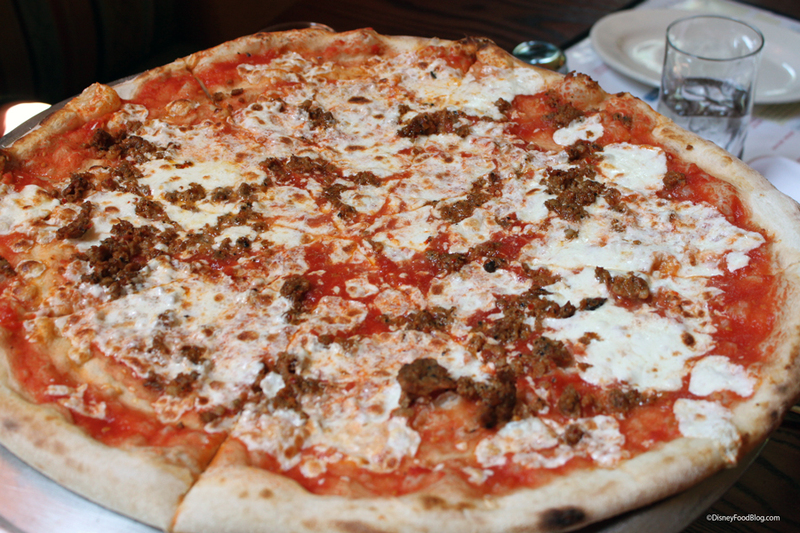 Via Napoli easily tops my list for serving up the Best Pizza in Disney World. It’s pretty much become one of those spots I visit whenever I have an excuse to do so. On my most recent visit, we started with a couple of drinks. And there is no shortage of options at Via Napoli. There are cocktails, signature drinks, and, of course, lots of vino. Happy weekend! We hope you’re having a relaxing weekend and that you’re ready to check out the latest Disney food news in our round-up! 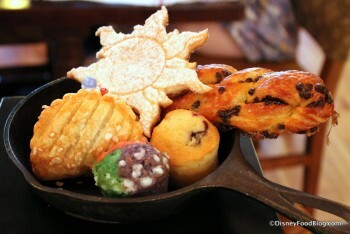 Disneyland’s Festival of Holidays opened this weekend, featuring 14 food booths with themed menus! We can’t wait to dig in ourselves next week — stay tuned for full coverage. And speaking of festivals, the 2016 Epcot Food and Wine Festival ends this week, but you still have a few days to check it out. If you find yourself longing for dishes from the Food and Wine Festival, you’ll want to check out this recipe for Berbere Beef Tenderloin Tips from the Africa Booth! And once the Food and Wine Festival is over it’s time to start thinking about Holidays Around the World at Epcot and the new food booths coming for this year! We had a chance to attend the Mix It! Make It! Celebrate It! Pastry Making Workshop – check out our review! 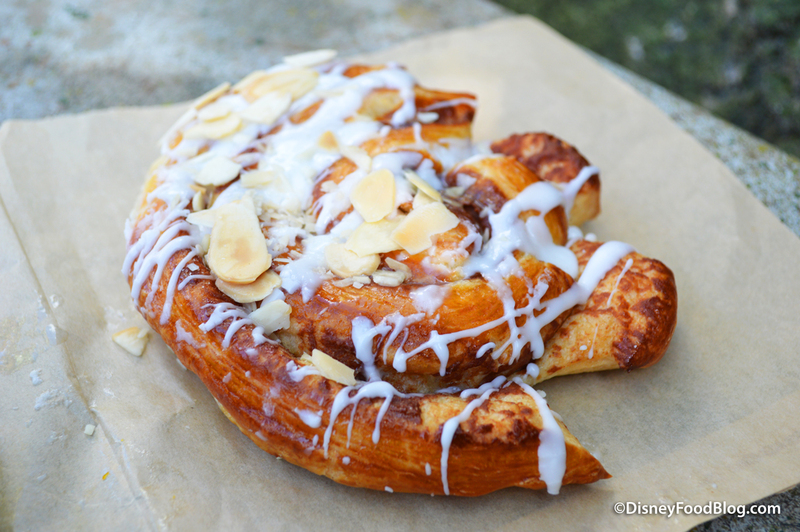 The 2016 Disneyland Candy Cane dates have been announced! We posted two new YouTube videos: a tour of the Coca-Cola Rooftop Bar and tips for budgeting your time during the holidays at Walt Disney World! Refillable mugs with handles are back at Walt Disney World Resort hotels! We visited the Banana Cabana Pool Bar at Disney’s Caribbean Beach Resort. 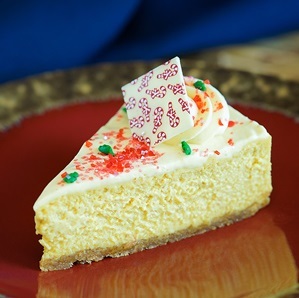 Check out the exclusive treats and complimentary eats at Mickey’s Very Merry Christmas Party! We recently enjoyed the Dim Sum Brunch at Morimoto Asia in Disney Springs. We know, we know… Back-to-School time is fast approaching (and in some spots, it’s already arrived!). But the lazy, hazy, crazy days of summer aren’t quite over just yet, so we’ve still got some summer celebrating to do! And, hey, the coming of Fall isn’t so bad, anyway. Not when we’ve got our very favorite autumnal event coming to the first stop on our tour in a matter of weeks. That’s why we’re kicking things off at Epcot to see What’s New! 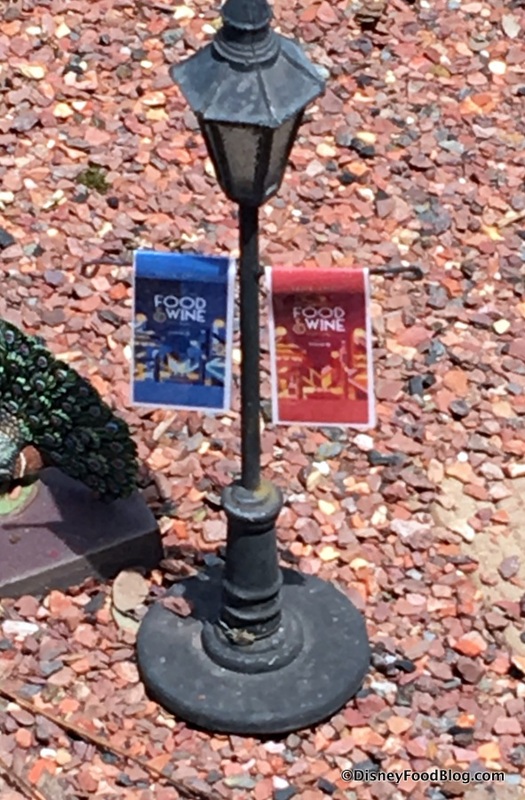 Food & Wine Festival Coming Soon! 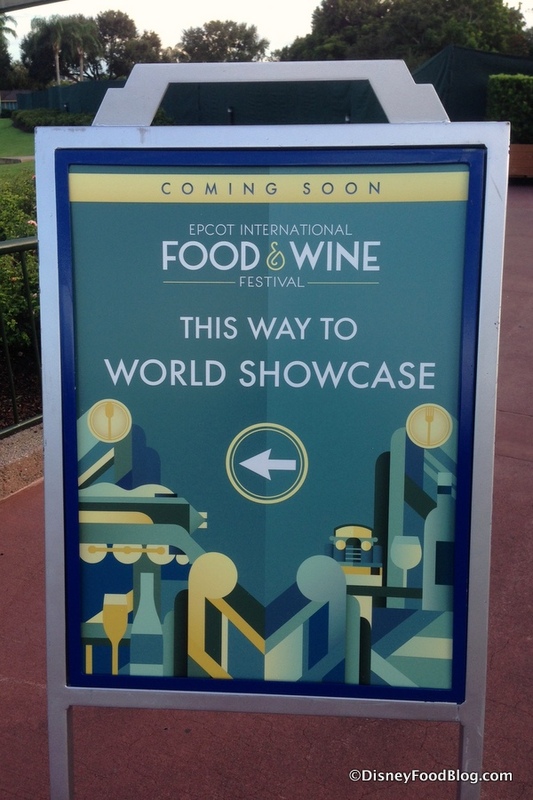 Epcot Food & Wine Festival Coming SOON!! … as in, like, literal signs 😉 . Even the Miniature Train display in the Germany Pavilion has received its annual decorations!